Father’s Day is tomorrow! 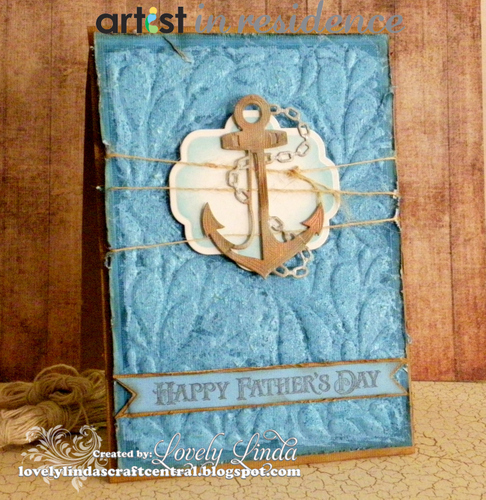 If you need a touching last minute card, our Artists in Residence have you covered with a variety of nautical inspired masculine cards suitable for any father figure. 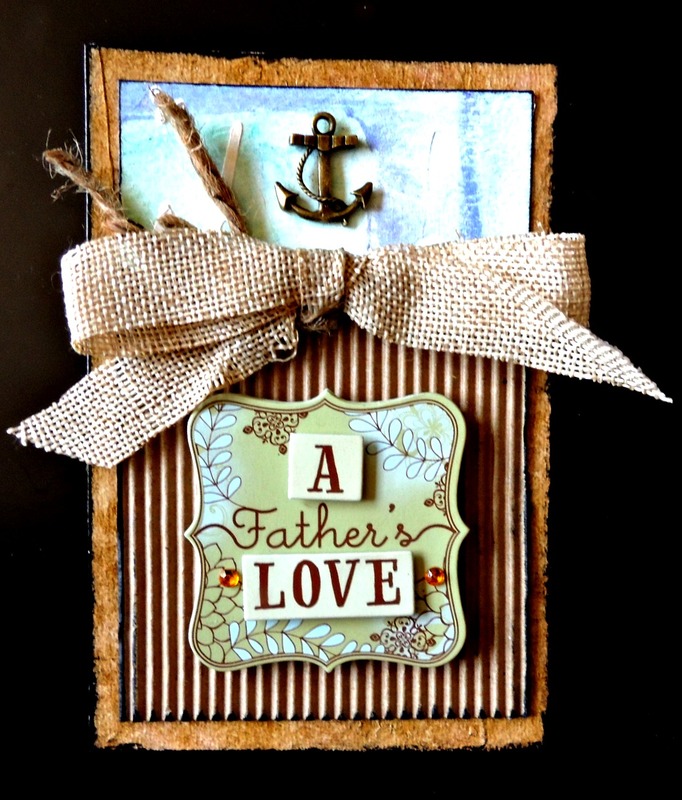 Share your Father’s Day projects with us on Facebook or comment below! Can you picture one of these favors topping a place setting or perhaps lined up together on a tray next to the door so your guests will see them as they leave? Favors are one of those things that are made even more exciting by the wrapping! I love creating fun packaging for gifts and cards. 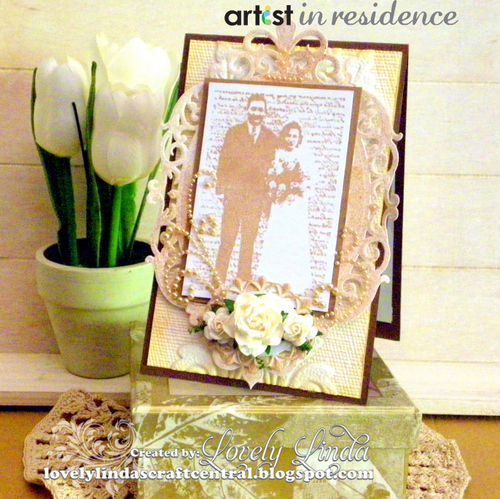 This idea is designed for wedding favors but can be easily altered to use for other occasions. Share your wedding bell sentiments with us on Facebook or comment below! Mother’s Day is one day of the year that is common to us all, we all have or have had a Mother, what better way to say “I love you” than with flowers! The beautiful flowers featured on this card will not wilt or fade. It’s truely a gift that keeps on giving. 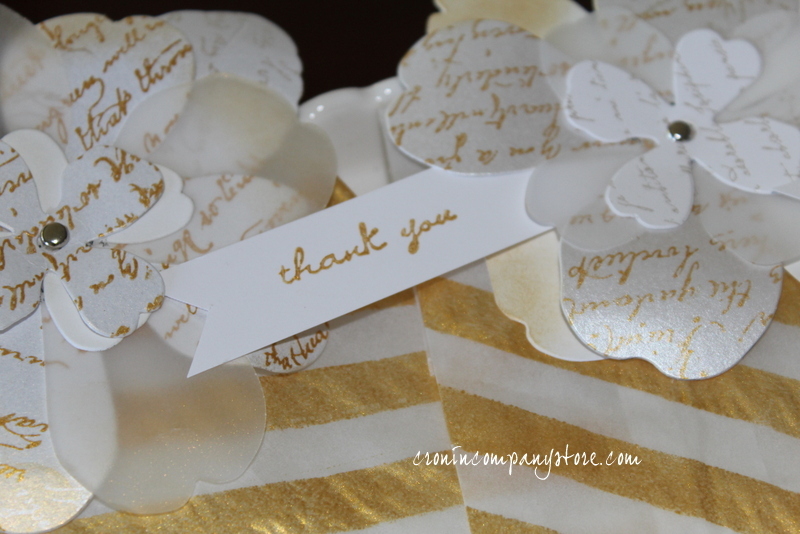 Learn how to make this lovely sentiment here! How do you celebrate your lovely ‘Mum’? Share your thoughts, project tips and tricks with the Imagine Crafts Community on Facebook or comment below! The IMAGINE Crafts’ Artists In Residence continue the theme of “April Showers” today with more amazing cards. With so many choices, we’re sure that there will be one that you’ll like to create while waiting for that next April shower to pass! In Germany we say “April, April, der macht was er will“ which means the weather in April is capricious. It could be rainy or sunny almost like summer time. “April showers bring May flowers” is the American adage. And this card suits to both Countries! This card is very simple to make and has a surprising illusion effect. I was asked to make an April Showers card, but misread the April part of the email so I decided that it would be an April BABY Shower card! I mean really – how adorable are those baby animals with their Pico embellished umbrellas?!? I just don’t know what I did before the Pico was invented. Now I use it on almost every card! 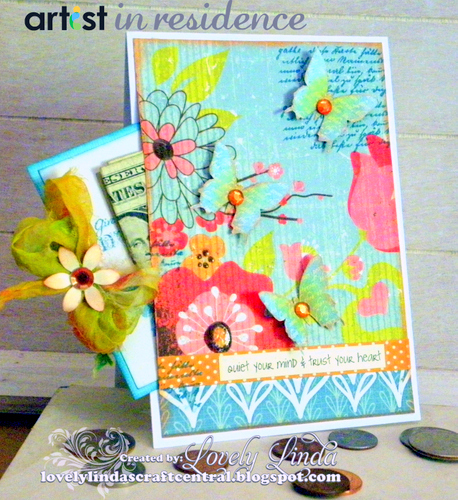 See how easy it is to get hooked on the Pico Embellisher making your own card. “April Showers” in the Southern Hemisphere are slightly different than those in the Northern hemisphere – we are heading from summer to Autumn/Fall and April Showers are more than welcome but bring with them a reminder that we are heading to cooler tempertures and…rain! Make a splash and create your own card! After a long, cold winter here in New England the thought of Spring flowers is a little ray of hope and sunshine in all of our lives! 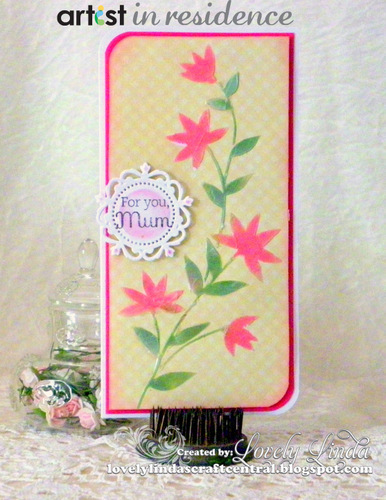 This card shows how brilliant yet simple a Spring card can be created using a stencil and Creative Medium Metallics. Send a little sunshine by making this card for someone special. Instead of buying one of those boring, standard banners from a party store, why not create your own that’s sure to WOW and amaze all your guests? 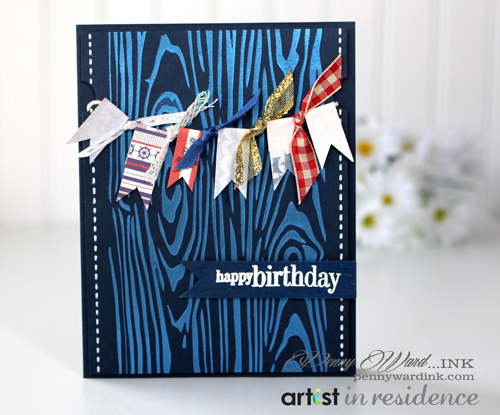 It’s simple to create a layered banner that gets everyone into a festive mood for celebrating! Artist In Residence Linda Lucas recently created this fabulous banner for a very special baby shower. And because the new arrival is going to be a boy, instead of the “traditional” baby colors she switched things up a bit with a different color palette but still with that masculine touch. Follow Linda’s easy tutorial to create your own party banner! Have you created your own party decorations, wedding favors, or themed decor items? We’d love to see them – share your finished projects with us on our Facebook page! Like to see more creative ideas for your next project? Be sure to visit IMAGINE extensive online collection of project tutorials and resources including product information and surface compatibility.